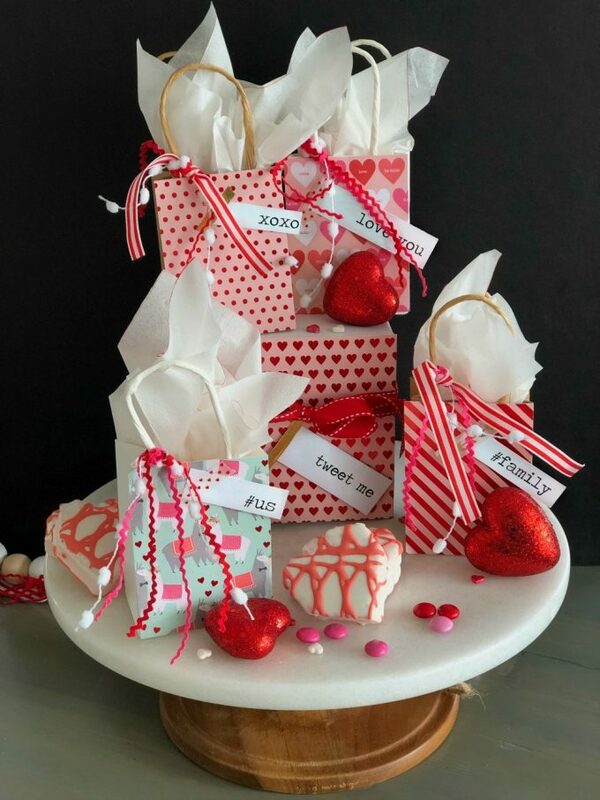 Create easy gifts for Valentine’s Day with these Simple Valentine’s Day Gift Ideas with Free Typewriter Printable Sayings over at Tatertots & Jello. All you need is three items: paper, ribbon, and washi tape! These are perfect for giving gifts to family and friends or as party favors if you have a special party or meal with your family.